Tangled and True: paper + twine. 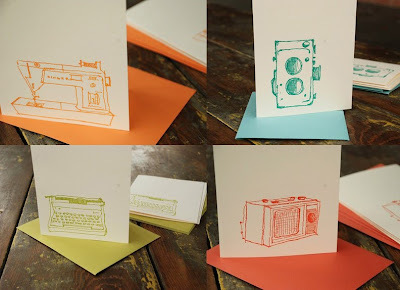 If you're in the market for some notecards, these are amazing! Illustrated and hand gocco printed, a set of 4 is only $9. I am having a hard time deciding on the design I like best. *hurry paper + twine shop owner is taking maternity leave starting 11/1.